On Dec. 25, shortly after 8 a.m., Fish and Game Conservation Officers were alerted of an overdue hiker that had intended to hike to West Bond and back on Dec. 24. The hiker was due back in Massachusetts around 11 p.m. on Christmas Eve. A conservation officer was sent to check as much of the trail as possible by snowmachine and when the hiker had not shown up by noon of Christmas day a team of three conservation officers was sent to search the Bond Cliff Trail. A little after 8 p.m. on Dec. 25, the search team located the body of the hiker near the top of Bond Cliff. Bond Cliff is a remote mountain located 8.8 miles from Lincoln Woods and the Kancamagus Highway. It was decided that the recovery effort would take place on the morning of Dec. 26. All rescuers and the deceased hiker arrived at Lincoln Woods at 8:30 a.m. The hiker is identified as 26 year old John Holden of Jefferson, Mass. He was an experienced hiker and had adequate winter hiking gear with him. An autopsy is planned. 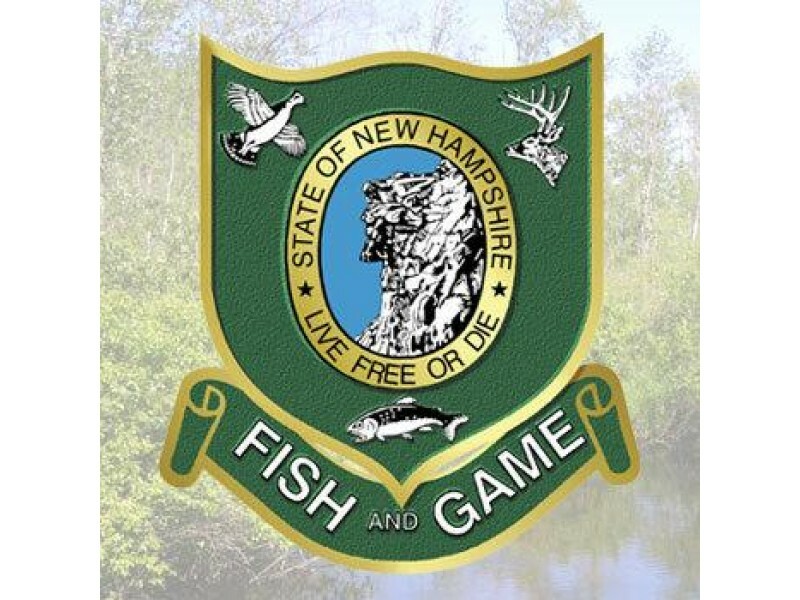 The NH Army National Guard assisted conservation officers with the search and recovery. Outdoor enthusiasts are encouraged to purchase a Hike Safe card at wildnh.com/safe. The card helps support Fish and Game search and rescue activities. For safe hiking tips and a list of essential gear, visit hikesafe.com. Hikers are reminded that days are short and need to allow for sufficient time to complete their hikes in daylight or prepare accordingly with appropriate gear. Also winter weather has reached the mountains and micro spikes and warm clothing is a necessity.